Traditionally we create reminders, event creation and play music manually which took our time and concentration But now days all things are controlled by voice assistants which save our time and it seems very futuristic. Voice assistant is one of the coolest thing that we ever have. It is like your personal assistant and it can handle your meetings, remind your friend birthdays, tells you a joke and play any type of music according to your mood and it is also capable to do so many other things basis on your voice commands. Isn't it so cool? Today we all know about amazon alexa which gain so many attention and also one of the trending technology. Amazon alexa was launched in 2014 with its echo devices. As of November 2018, Alexa is available in 41 countries. Now you can think like how large and wide audience alexa have!In 2018, There are 40000 skills available on amazon alexa and 8.2 million people have amazon echo devices. Our voice assistant developers can make any kind of skill like company attendance system, leave management, face recognition and also home or office automation. We will give you all possible support in testing and deployment. We assure you to delivered skills as per your desire and apply customizations as much as you need. User can be authenticated in alexa using account linking with facebook, google and twitter etc. Requirement for account linking in alexa is completely depend on your skill needs. Alexa comes with built in support with amazon pay. You just need to give permission of amazon pay from developer console and then you can use amazon pay through custom skill. Amazon speakers work with Spotify, Pandora, Amazon Prime Music, Amazon Music Unlimited, iHeartRadio, TuneIn and SiriusXM in addition to Apple Music. Alexa gives you built in features like set reminder, tell facts of different categories depends on user's input, music, news and weather information and forecast info of your area, call, messages etc. You can communicate with one alexa echo device to other echo device by using name of echo device and alexa drop in service. Take-out food can be ordered using Alexa; as of May 2017 food ordering using Alexa is supported by Domino's Pizza, Grubhub, Pizza Hut, Seamless, and Wingstop. Alexa allows the user to hear updates on supported sports teams. A way to do this is by adding the sports team to the list created under Alexa's Sports Update app section. Why choose us as your Alexa Skill Development company? Our highly-qualified Alexa Skill Development experts specialize in building customized, creative and highly-interactive web and mobile applications. Whether you are a startup or an SME, our experts will get the job done. 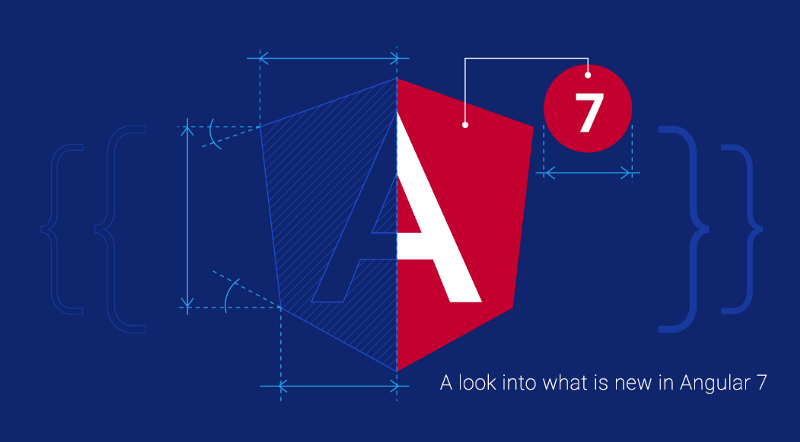 Angular 7 has just released and it has some new features that can be leveraged by an Angular development company for application development. 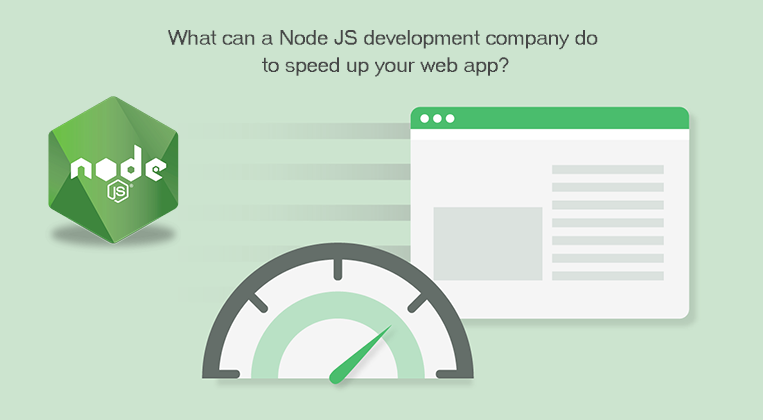 AngularJS has become a preferred framework for building apps. 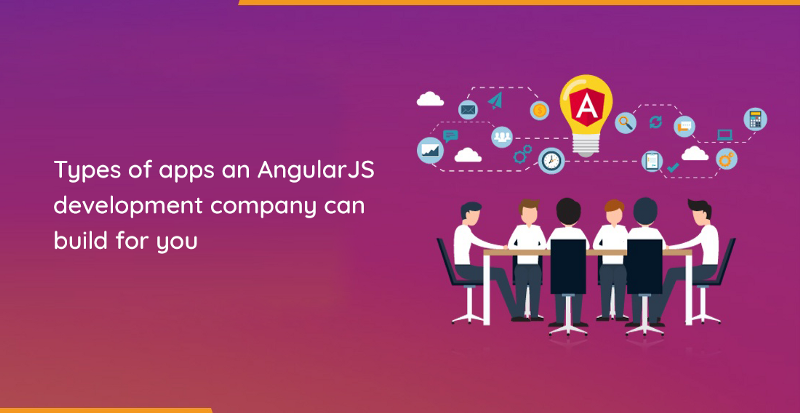 An AngularJS development company can build different types of apps for you by leveraging this framework.